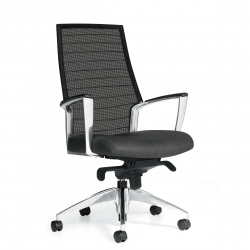 Personalize your comfort with adjustable lumbar support and a range of ergonomic seat and backrest options. 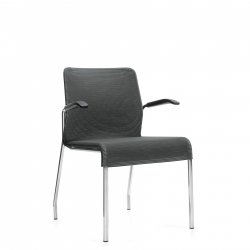 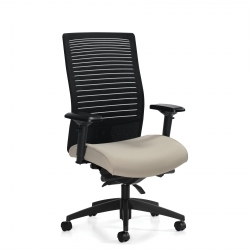 Form and function harmonize with advanced ergonomics in wide sweeping cast aluminum lines. 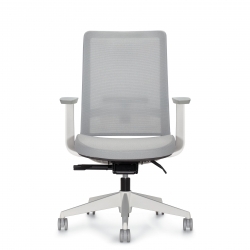 An intuitive framework that moves naturally between postures to fully support in multiple positions. 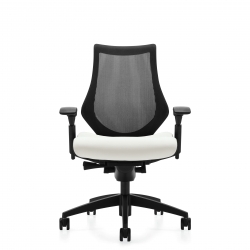 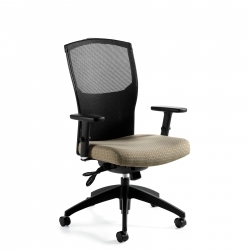 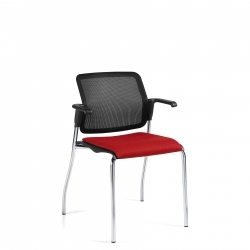 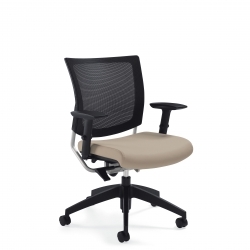 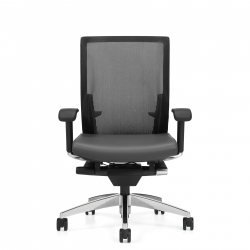 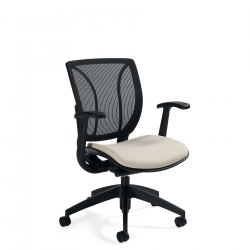 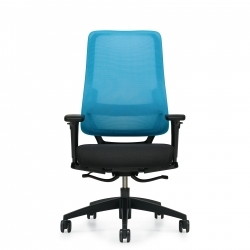 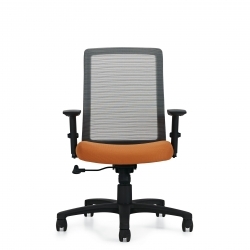 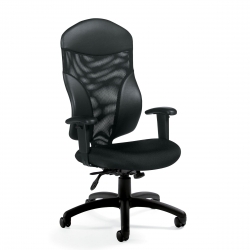 Ensures productivity and performance with sculpted lumbar adjustments and padded seats. 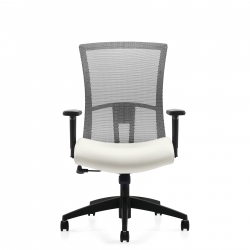 Rich, synthetic air-flow mesh makes for a continual favorite.